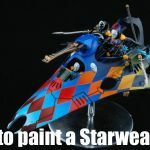 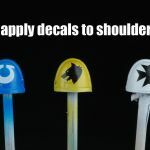 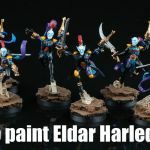 How to paint an Eldar Harlequins Starweaver? 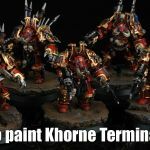 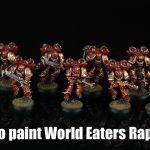 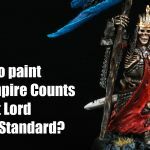 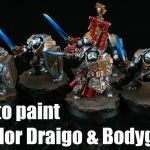 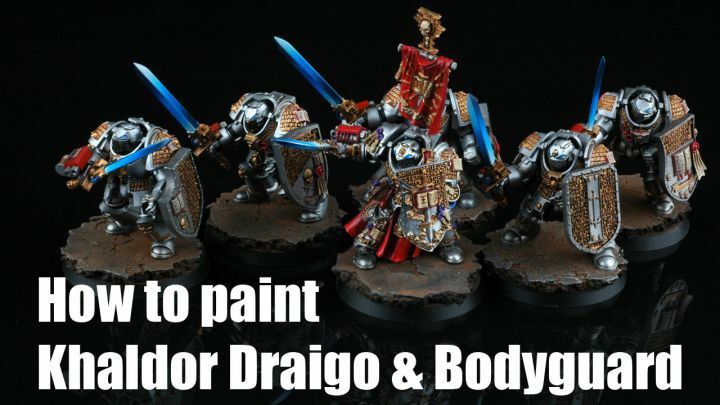 How to paint Khorne Terminators? 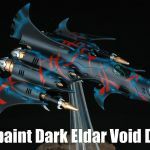 How to paint Dark Eldar Void Dragon? 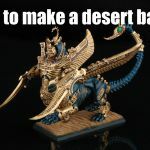 I love your tutorials, they are a great inspiration and you give great insight into assembling and modeling as well.